Zener is a special kind of diode that is used in voltage regulation. Zener of different voltage ratings are available. 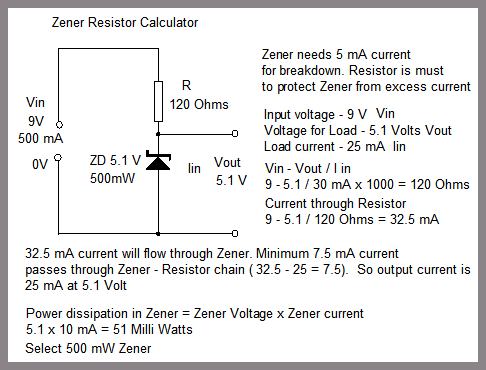 Zener requiresa series resistor to drop current across it. See how a Zener based power supply is designed.